If you use the size chart and are still in doubt, use your average pant size. Do not order a smaller size with the thought that you will have more control. If it doesn't fit right, you won’t look your best. Sizes tend to run smaller rather than larger. Please choose your MATERIALS, STYLES, COLORS & SIZES carefully, as we are unable to accept returns on items that were ordered in the wrong material, style, color, or size. Many items are "made to order" just for you, after the order is placed on the website. These charts are designed as a reference tool only. You should always try get accurate measurments taken whenever possible. 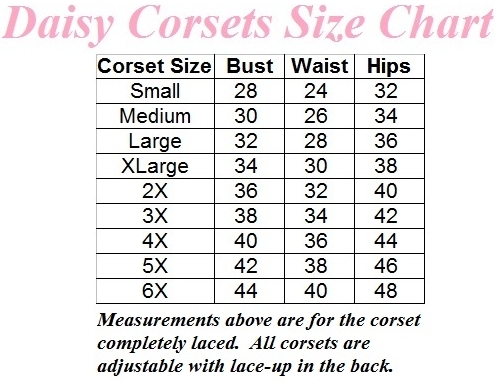 When in doubt, please contact us for help with sizing. We are always happy to help you! Waist: Keep one finger between tape and your body. Measure a little below your natural waist, where you actually wear your clothes.